Find out more about accommodation options, current deals & packages. Access the best prices on current accommodation specials and combo packages. 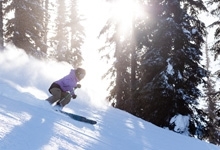 Summer packages and Ski & Stay packages are available at the Sutton Place Hotel and the Sandman Hotel Revelstoke. 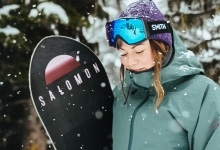 Located in the Village Base at RMR, the Sutton Place Hotel is a ski-in/ski-out luxury, condo-style, contemporary alpine destination, just steps away from the Revelation Gondola. Book your stay and view features & amenities here. The Sandman Hotel Revelstoke is located just off the Trans-Canada Highway and is a short complimentary shuttle ride away from the resort. Book your stay and view hotel features here. Check out our list of local accommodation partners, including features and rates. 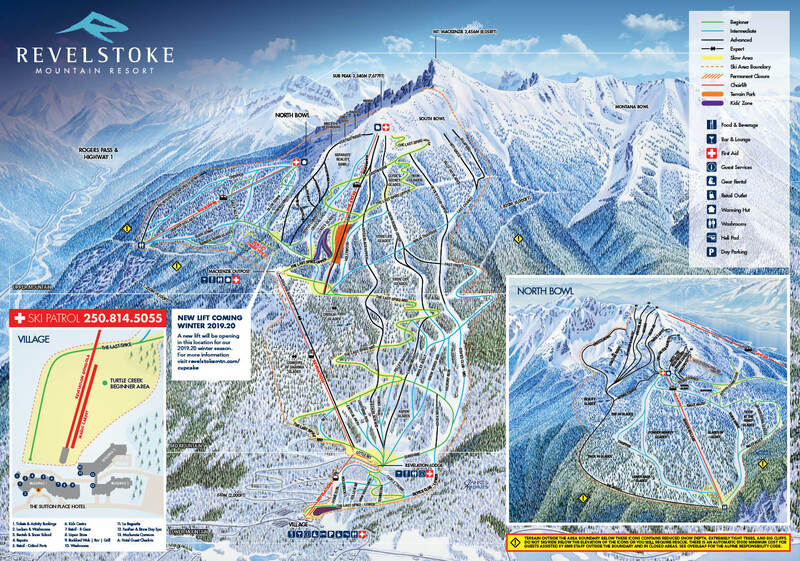 From luxury ski chalets to homely bed & breakfasts and backpacker hostels, Revelstoke has options for every budget. Do you prefer to cook breakfast in line? There are a number of campgrounds in and around Revelstoke that welcome winter campers - view a list here.